We’ll manage everything for you! From start to finish, our event staff will coordinate every detail at no cost to you! 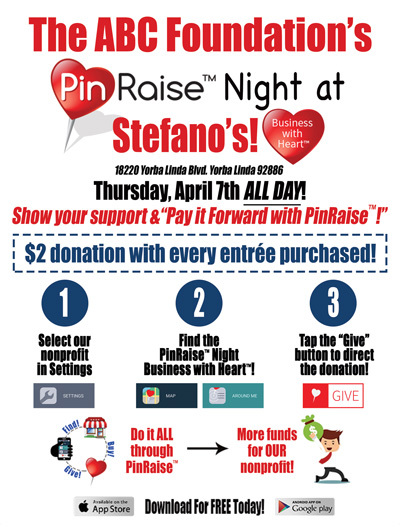 Responsible for planning & coordinating event with your business and the chosen nonprofit. All flyers, handouts, etc. advertising your event will be provided at no cost to you. No flyers or counting necessary! 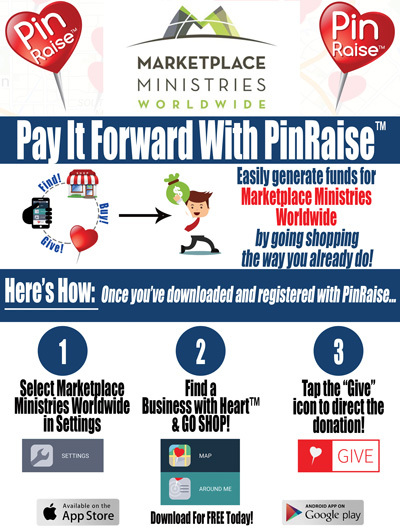 Everything is managed through our PinRaise mobile app. Simply complete the form and a representative will contact you about your next event!